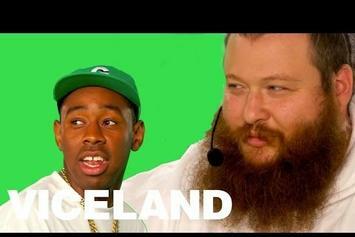 Tyler, the Creator is the latest guest on Action Bronson's new VICELAND show. 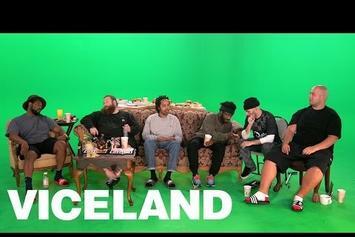 Watch the first episode of Action Bronson's new VICELAND show “Traveling The Stars: Action Bronson & Friends." 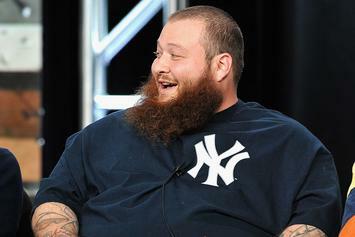 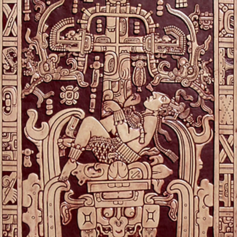 New episodes of Ancient Aliens with Action Bronson and Friends. 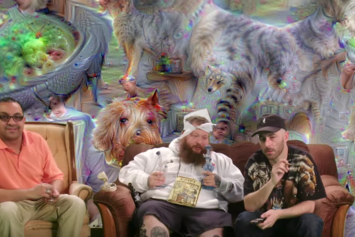 Action Bronson and friends will celebrate 4/20 by adventuring into the world of "Ancient Aliens."